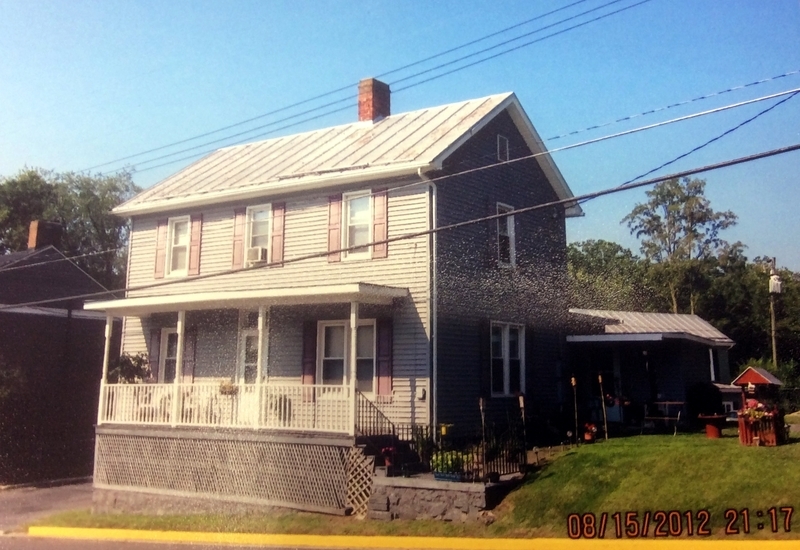 This two story, wood frame structure was completed in the early 19th century. It was constructed of v-notch logs, a typical German building design. Today it is covered in weatherboarding. A kitchen and dining room were added in the rear. 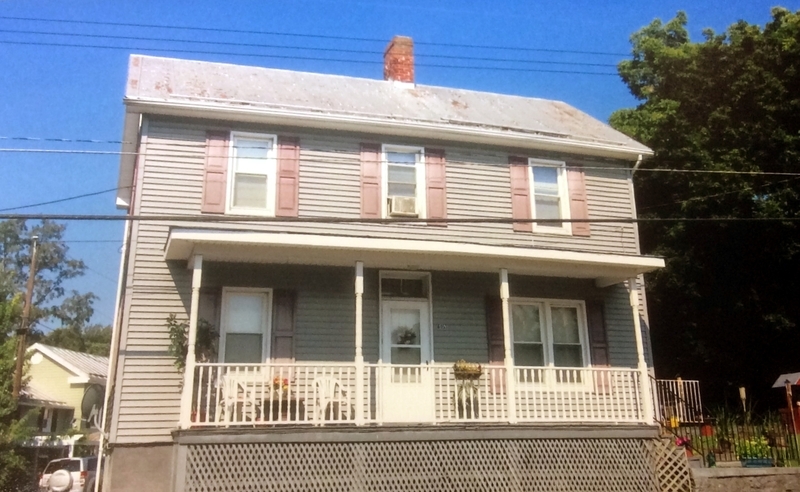 The original porch was removed in 1934 when Route 11 was widened. The land it stands on is part of the land grant issued to Benjamin Allen, one of the area’s first European residents. From 1839-1843 Daniel Gray, a revolutionary war veteran and one of Mt. Jackson’s early postmasters lived here. Later it was owned by the Pennybacker family who were owners of several major commercial establishments in the area. 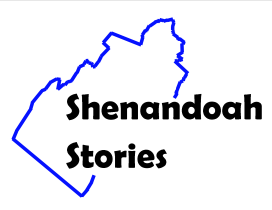 Shenandoah County Library, “Gray House,” Shenandoah Stories, accessed April 25, 2019, http://shenandoahstories.org/items/show/104.